The grand coronation of Miss Malta 2018, also known as Miss Earth Malta 2019, was held just a few days ago on 1st December 2018 and the conclusion of the event saw the crowning of Alexia Pauline Tabone as the new winner. She will be representing Malta in Miss Earth 2019 to be held next year. Alexia is 24 years of age and is a registered nurse at Mater Dei Hospital. This 172 cm tall beauty was a student at the University of Lleida, before which she studied at the University of Malta. Alexia is multilingual with the ability to speak fluently in Maltese, English, French, Italian and German languages. Imagine the kind of cultural and regional diversity that she would be privy about in her life! Alexia calls herself a fitness freak and is also very passionate about playing different sports. She is a model by profession and her active and healthy life choices have helped her stay in shape throughout the years. 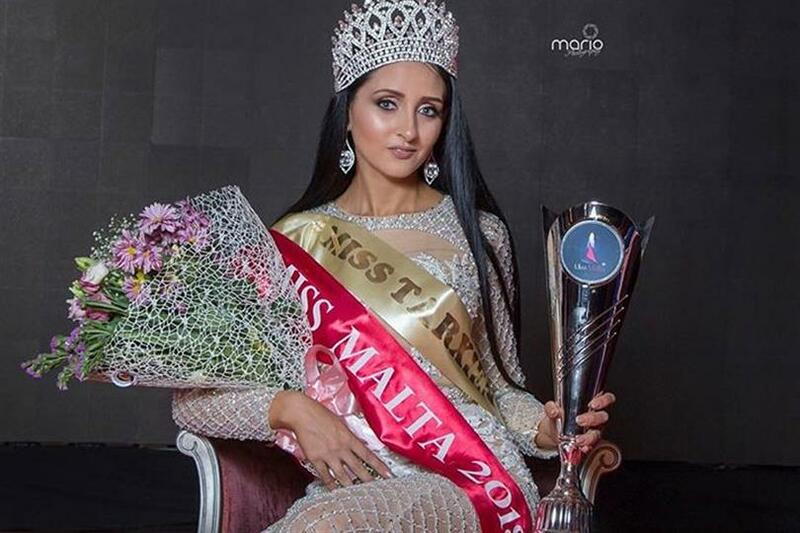 Alexia was crowned by Miss Malta 2017 Yanika Azzopardi who represented Malta in Miss Earth 2018 but was unable to secure a position in the finale.